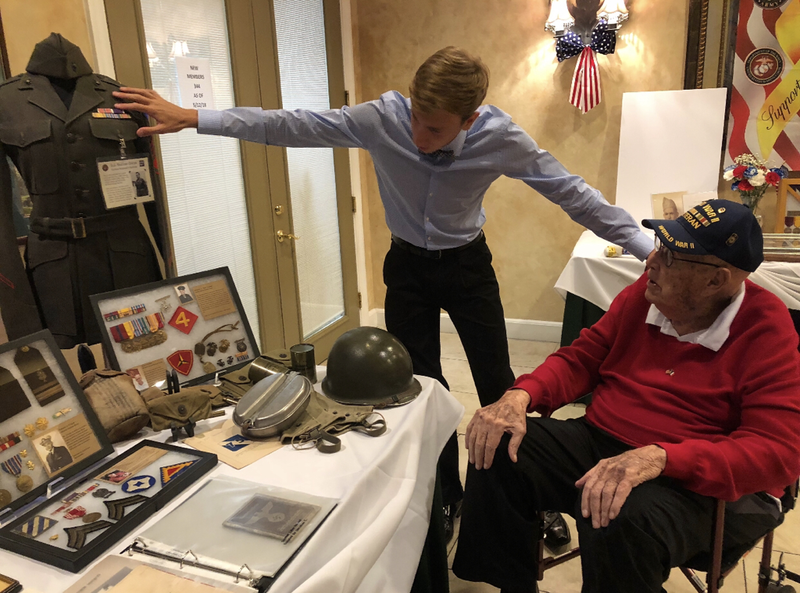 The WWII Veterans History Project, Inc. is a nonprofit organization that strives for historic preservation of the memories of the men and women who saved our country and the world during the Second World War. Our founder, Benjamin Mack-Jackson, was moved to educate and inspire his generation, and future generations, to better understand and appreciate the sacrifices made by the Greatest Generation. 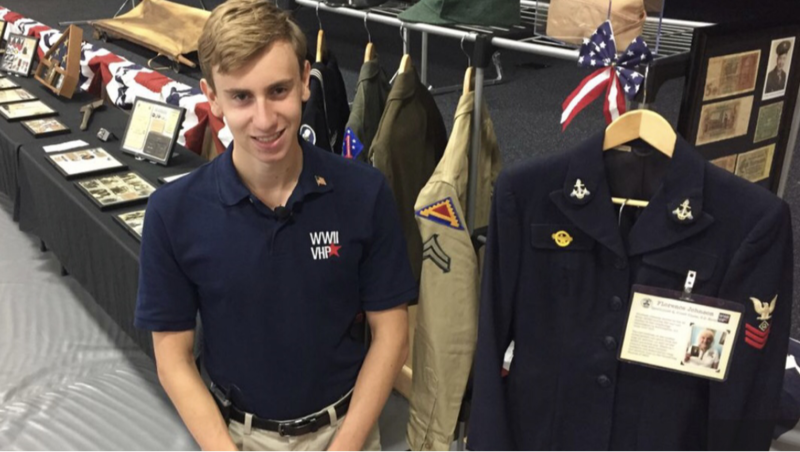 He is sharing his life-changing experiences, educating the public with the Traveling Museum of WWII, and encouraging other young people to find their passion and create a voice for themselves. See how the Traveling Museum of WWII makes an impact and a lasting impression on everyone who sees it. Stories of bravery and heroism are told through original artifacts such as uniforms, medals, helmets, and photographs. 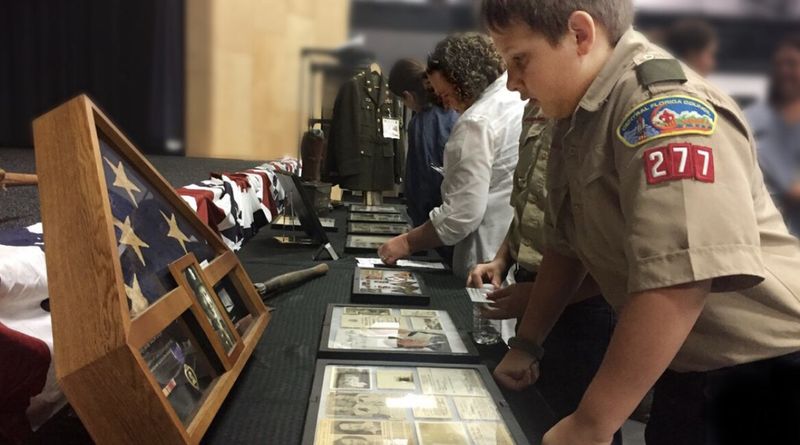 Many of the students who see the Traveling Museum of WWII at their schools are amazed by the history and the incredible story of the war. For some, this is their first museum experience.